(Bloomberg) — The Russian presidential election is such a formality that President Vladimir Putin won't even be filmed for his own TV spots. One thing, though, Putin is keen to ensure before the election: that Russians' real disposable incomes as measured by official statistics don't decline. So the State Statistical Service has made sure of it. On Monday, the government agency reported that in January, the disposable income measure was unchanged from January 2017. To produce that result, it had to disregard a one-time payment of 5,000 rubles ($88) made to Russian retirees in January 2017 — "for comparability purposes," it explained. Russian economists panned the decision as a manipulation. That, however, won't stop Putin from claiming that the multi-year decline in Russians' incomes has been halted. That decline is the biggest headache for the beginning of Putin's fourth presidential term. Economic growth resumed after a two-year slump in 2017, and so did retail turnover growth, but that has been largely thanks to Russians' increased propensity to take out consumer loans (after a 35 percent slump in 2015). In nominal terms, consumer credit was back at the 2014 level last year. 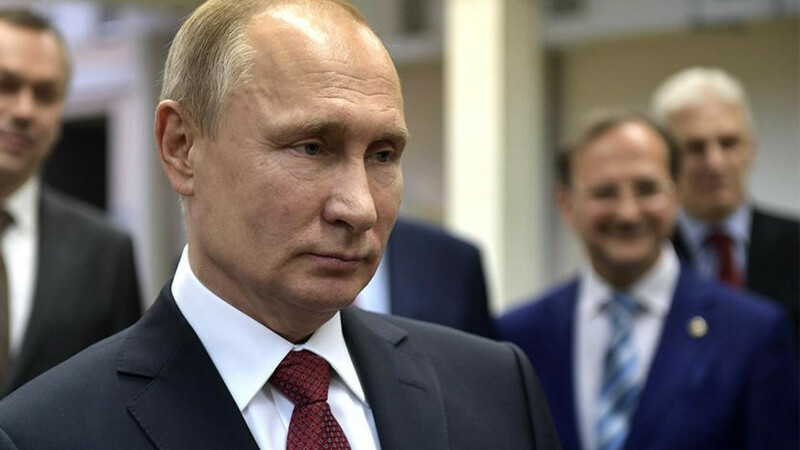 Putin and his government make much of having conquered inflation, which only reached 2.5 percent last year; the unusually low level of price growth has allowed the Central Bank to drive its key interest rate down to 7.5 percent, making credit more affordable. But real disposable incomes decreased by 1.7 percent, though the economy ministry predicted growth of 0.2 percent. There's no reason for Russian companies to increase salaries: Their combined net profit was down 4 percent year-on-year in January through November 2017. 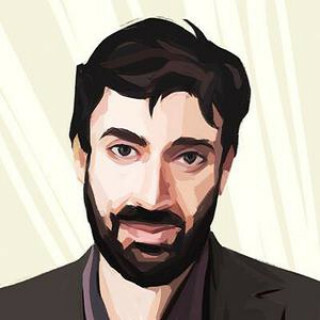 In an economy increasingly controlled by the government — the recently announced acquisition of No. 2 retailer Magnit by state-owned VTB bank is just the latest example of the longstanding trend — state spending is the most reliable way of increasing disposable incomes. But Russia ran a 1.7 percent budget deficit in 2017 and is expected to run a 1.3 percent deficit this year, according to the Bloomberg consensus forecast: Higher oil prices haven't completely erased the government's revenue shortfall. There's no room for big handouts in the foreseeable future without a major increase in debt. 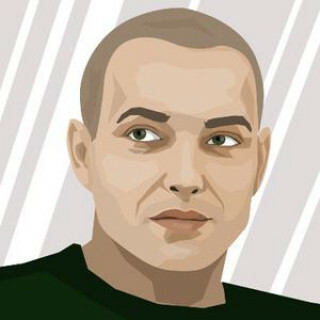 Bloomberg reports that such an increase is just what's being proposed by Putin's economic aide Andrey Belousov, long a proponent of active monetary stimulus, as well as generally more conservative Deputy Prime Minister Igor Shuvalov and Economy Minister Maxim Oreshkin. According to the unconfirmed report, they'd like to see Russia's debt-to-gross-domestic-product ratio rise to 16 percent from the current 12.5 percent during Putin's next term. The idea is to stimulate growth through a borrowing spree that would raise 15 trillion rubles ($265 billion) for infrastructure investment, including highway and railroad construction. There's nothing particularly wrong with taking on a bit more debt, especially if Russian bonds return to investment grade this year — a realistic project given the lack of new U.S. sanctions, which could have put Russian paper out of many institutional investors' reach. And even if an expansion of foreign borrowing weren't an option, the domestic market can swallow up plenty more of the government's relatively high-yielding debt. Compared to European and U.S. levels, Russian debt is low; the country can afford to borrow more. Putin, however, appears instinctively to hate debt. When he came to power in 2000, Russia's debt-to-GDP ratio exceeded 50 percent. Putin embarked on a conscious strategy of paying it down, reducing the ratio to 7.4 percent in 2008. It started rising thanks to the global financial crisis and peaked at 15.9 percent in recession-ridden 2015, but has since shrunk again. Putin's preference for sound, conservative financial management, reflected in a marked improvement of Russia's external financial position in 2017 — a $11.7 billion increase in foreign reserves and a $48.9 billion increase in the net foreign investment position — is in conflict with his other strong instinct, the one that pushes him to increase the government's presence in the economy. This is an inner conflict that Putin will need to resolve during his next six-year term. 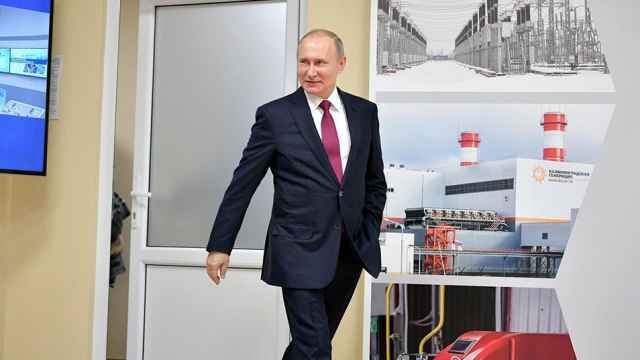 A big infrastructure spending spree could reward loyal businesspeople, especially Putin's friends, for their patience with Putin's economically uncomfortable geopolitical stance. And there's no question that the country needs it: Government investment in infrastructure has dwindled to 2 percent of GDP from about 4 percent in 2012 , while the G-20's Global Infrastructure Outlook estimates Russia's "investment gap" — the difference between what's being spent on roads, airports, telecommunications, water and energy supply networks, and what the country actually requires — at $727 billion by 2040. It could also finally help to stall the decrease in real incomes, which is feeding electoral apathy and, lately, even open discontent under anti-corruption banners. But Putin, knowing the system he's built, doubts the efficiency of a huge spending increase. And if it's fed by a debt explosion, Putin will feel insecure about handing over power to a designated successor, something the constitution obliges him to do in 2024. 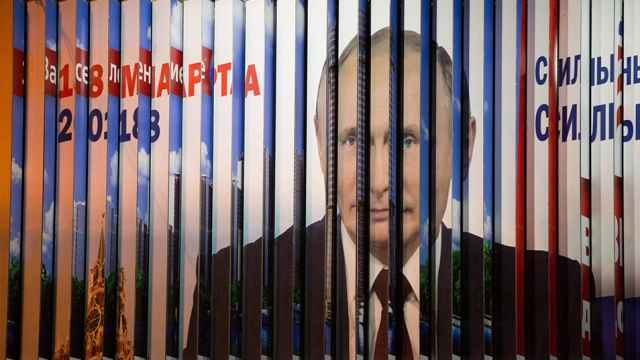 The stability of his regime is based on sound government finances, and there are already barely concealed holes in them, such as the dubious assets of the state development bank, VEB. Putin knows that official data paper over these potential problems and doesn't want to exacerbate them. 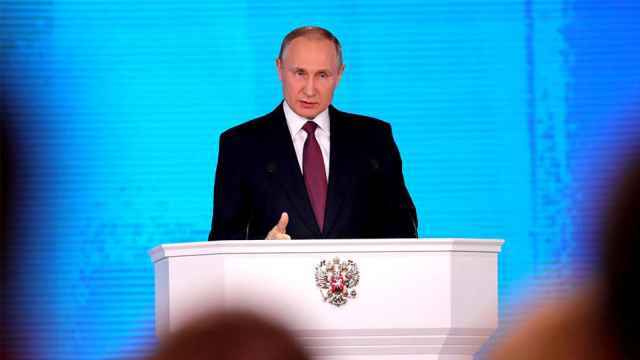 Some clues about Putin's choices may emerge in his annual message to parliament, which he's likely to deliver by the end of this month, making it the key speech of his largely nonexistent election campaign. Even if voters aren't being asked, their interests can't be completely disregarded. The question is whether Putin can help them without relinquishing a degree of control over the economy. No technocrat will be able to form an efficient team from people who have fundamentally different ideas of what the economy actually is. 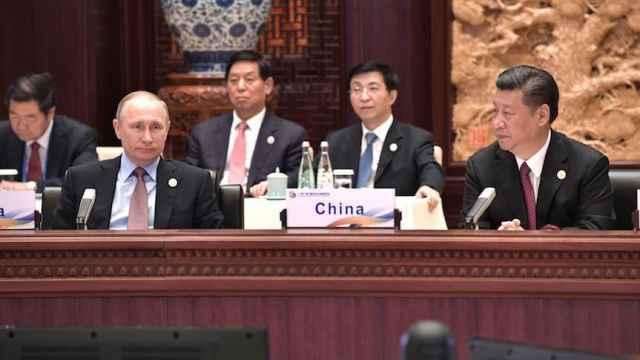 Russian President Vladimir Putin has publicly pledged his support for China's controversial attempt to revive the ancient Silk Road.